by J. J. Cook | Mystery & Thrillers | This book has not been rated. 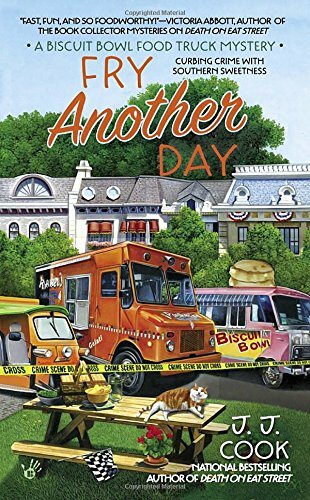 "A Biscuit Bowl Food Truck Mystery". A "Curbing crime with southern sweetness" A cozy mystery, recipes included. Given to me by a patient in the dental practice where I work. I don't read cozy mysteries, so this will go out into the wild unread.